Almost every day it seems that another new shiny mobile app or online money solution is coming onto the market. 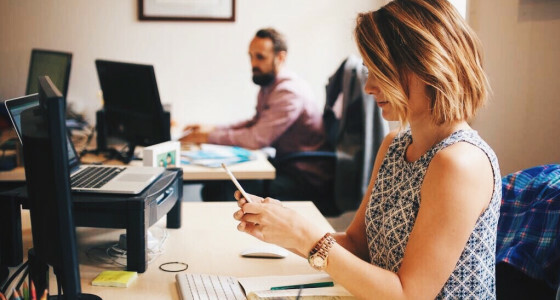 With so many options out there we’ve found 5 finance apps that can transform your finances. Squirrel is a clever way to manage your money and save for the future. The app lets you create a monthly budget (costs, income and saving goals) and collects your income in a Squirrel account. The app pays out to your normal bank account weekly so you never run out of money at the end of the month. In effect, you can’t touch all your money (except in emergencies) so the app helps you squirrel away money into a saving product like an ISA or Pension. We just love it. If you come to the UK from another country to work, opening a bank account can be a real pain. You’ll need to make an appointment with a Jobcentre Plus for a ‘proof of identity’ interview, and the process can take up to 2 months. Monese is a mobile banking app that lets you open a bank account within 5 minutes. It comes with a debit card which you can use in store. Your employer can pay into your account too, instantly solving the problem of not having a UK bank account. 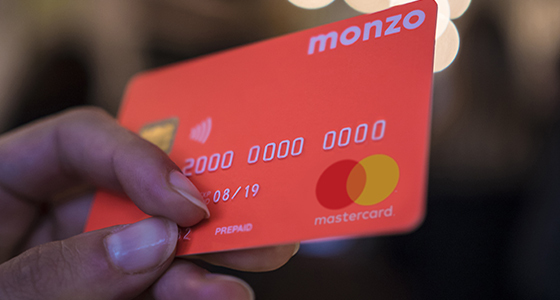 We’re currently testing a mobile bank account with Monzo, the new mobile-only bank. Started by Tom Blomfield, co-founder of GoCardless, the contactless debit card comes with a clever app that automatically categorises your spending so you can keep track. The legacy-free bank is simple to use. Do you know anybody who still uses their own bank to transfer money abroad? In the last year, money transfer services have taken the UK by storm. The biggest challenger in this market is Transferwise. They claim to have hundreds of thousands of customers in the UK. You can make big savings by just skipping your own bank and transferring online. On a £400 transfer to a European country, you save on average £30 compared to your own bank. Other providers who offer you a good rate are TransferGo and FairFX. Yes, a bit of self promotion but hey, we’ve just launched the first online pension manager in the UK! Up until now you could only use complicated investment apps with hundreds of fund options to invest in. PensionBee has kept it simple with an online account where you can manage and pay into your online pension plan. Through an online account you can save easily for retirement without all the extras. You save an average of 50% on fees. 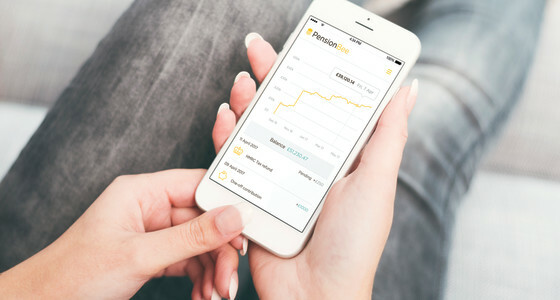 Our mobile app is available for existing customers in the iTunes and Google Play stores, and you can use it to access your real time pension balance with PensionBee - without needing to log into the BeeHive through a web browser.